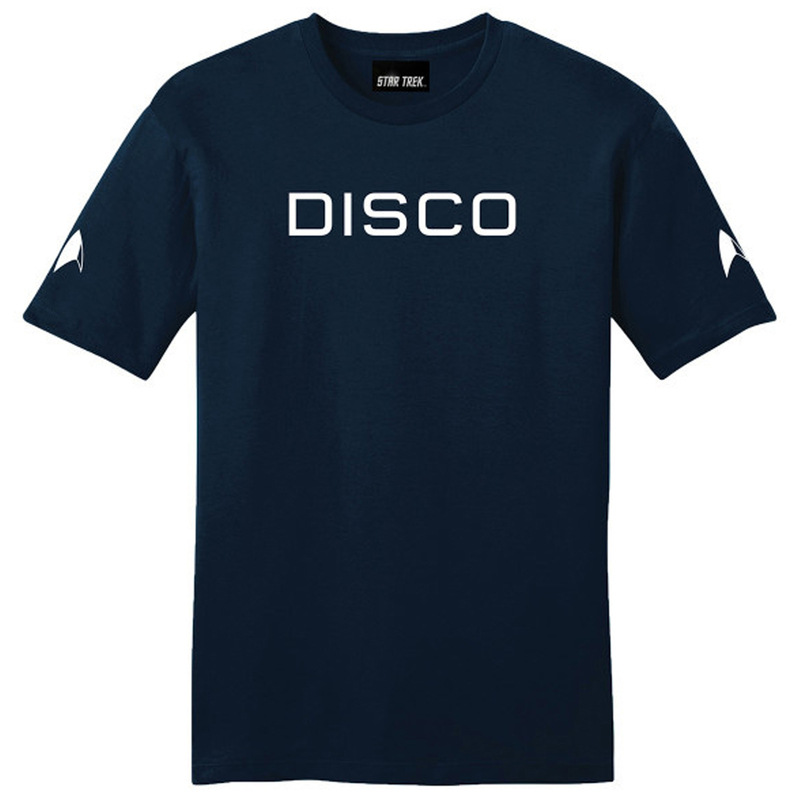 Gear up for your next work out with the Star Trek Discovery Disco T-Shirt, as seen on the series. Features the Discovery delta on both sleeves and the word DISCO for the USS Discovery on the front. Very comfortable shirt. Just like on the show. 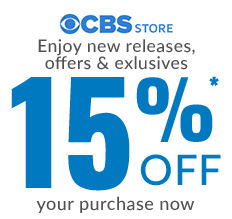 Great t-shirt, very high quality and excellent fit. I highly recommend it! Great T-shirt, just like the ones on the show. Product arrived very quickly and in good condition. A comfortable item of clothing! Love it! Better quality than expected, true to size. The men's medium fits as advertised and I love the look and feel. Looking forward to wearing it again. I love this shirt, I waited for them to restock and purchased two shirts as soon as they were available again. Got them for the gym. They feels great, very thin cotton. Would’ve been nice if they were made of a sport material that is more gym friendly but the thin cotton is not bad. They feel lite airy and breathable.